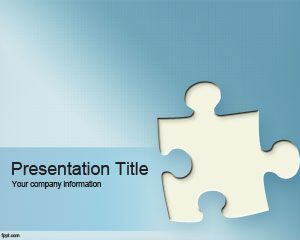 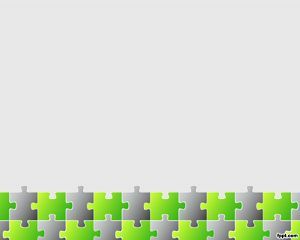 Jigsaw Puzzle PowerPoint Template is a clean template with jigsaw puzzle piece that you can download for presentations on games as well as other business presentations requiring a puzzle effect or PowerPoint background. 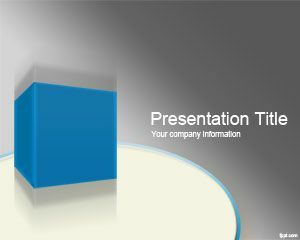 This free jigsaw template for PowerPoint can be used to decorate your slides and the jigsaw template background comes with a blue style. 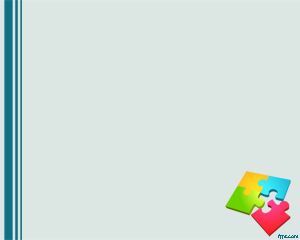 The puzzle piece uses a gradient blue color and has a 3D Shape. 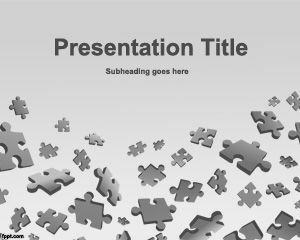 You can download this puzzle piece to decorate your puzzle PowerPoint presentations as well as other free presentations requiring a puzzle style. 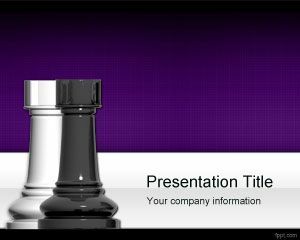 The slide design can also be used for problem solving PowerPoint templates and presentations but also related to mystifier, teaser, or toys in PowerPoint. 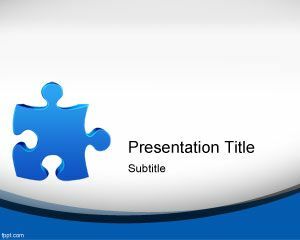 There are other possible applications for this puzzle slide for example cognitive psychology PowerPoint presentations, thought process or even intellection or mentation in PowerPoint.